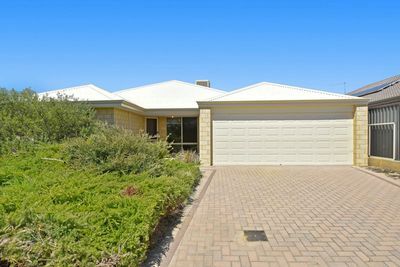 This 4 Bedroom and 2 Bathroom family home with its Open plan layout featuring two living areas is a standout in the area. 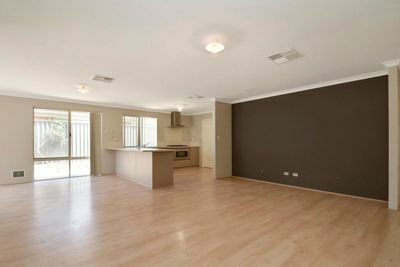 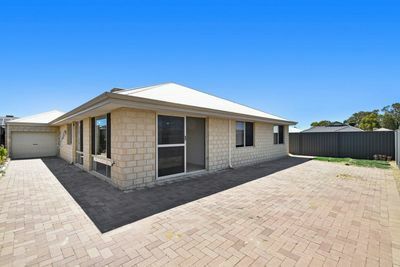 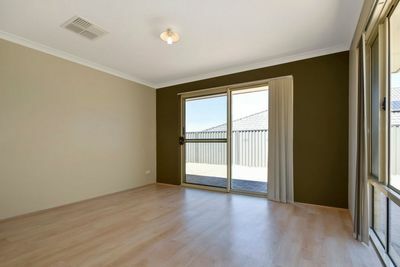 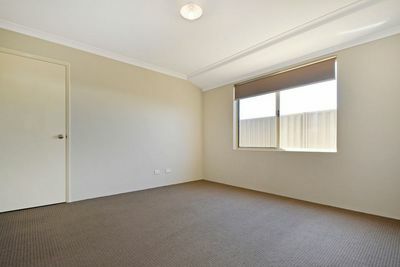 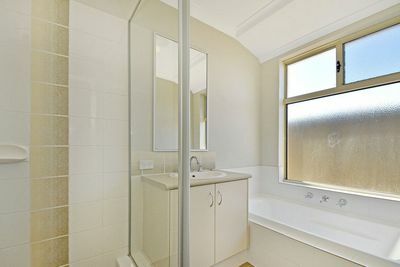 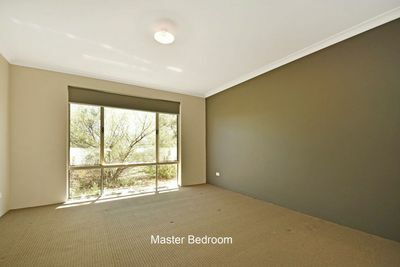 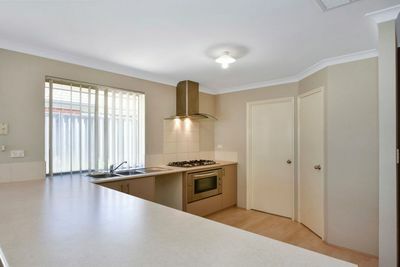 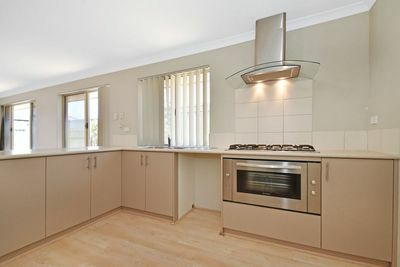 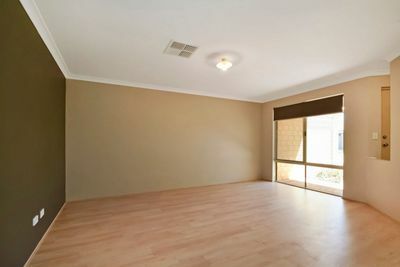 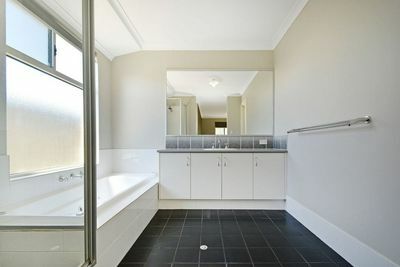 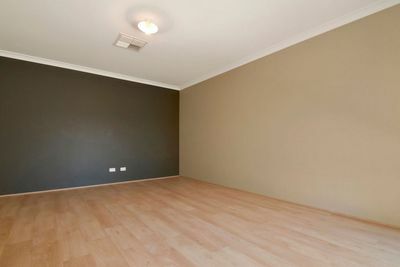 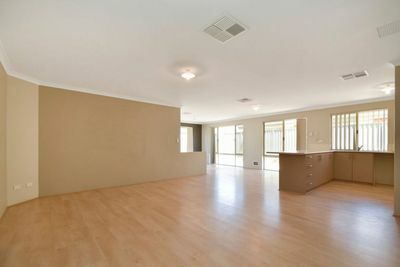 This neat, tidy and well presented family home will not be vacant for long. 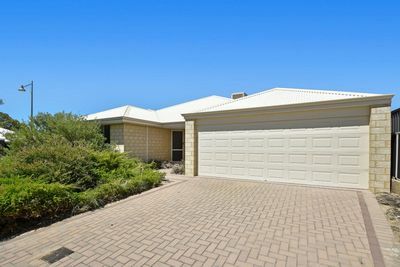 Viewing is a must, available immediately call 9207 1911 for more information and a personal viewing appointment.